So many parents want their kids to have the safety and security of a phone, and yet those kids aren’t necessarily ready for all the responsibility and liability that comes with owning one. 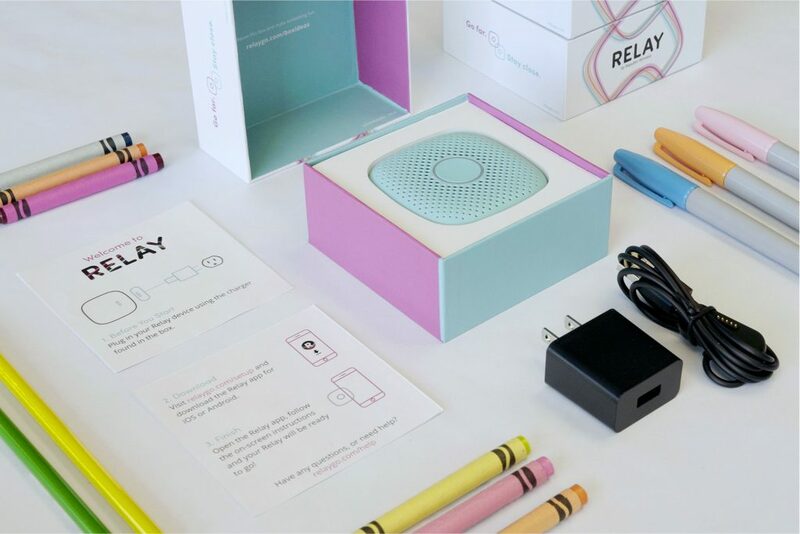 It’s a major issue among parents, and now there’s a truly smart (but not smartphone) solution: Relay. Relay is a screen-free smartphone alternative, meaning no apps, no texts, no social media, no videos — no distractions that concern a lot of parents. Just a safe way for kids to stay in touch with the push of a button. Think of it like a walkie-talkie 2.0, that works everywhere and anywhere. Kids carry their own Relay, and you connect via your own (grownup) smartphone app. It was even built with kids’ own input, to be sure it’s a device they actually don’t mind carrying. 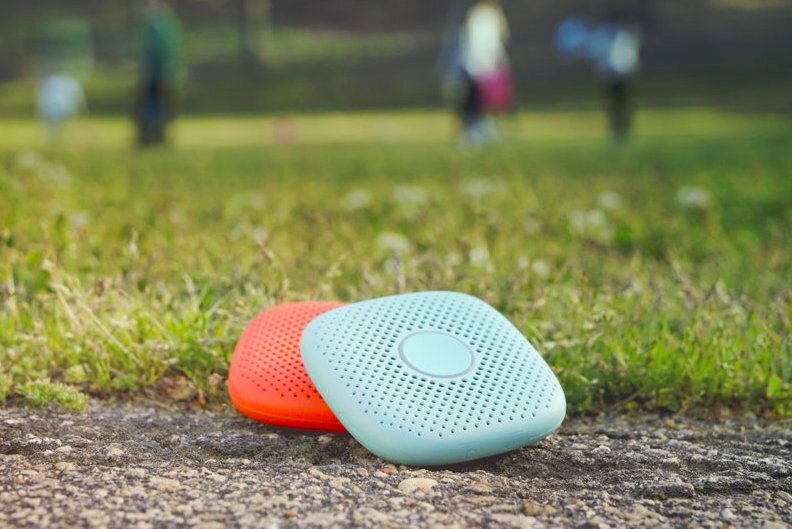 That’s why it’s colorful, it’s rugged, it’s splash-proof, and it’s got a few fun features coming soon like music, some basic games, and a smart assistant. You can connect up to 10 Relays to the mobile app on your phone, so it’s great for big families. And because it’s powered by 4G LTE, just like a cell phone, you can be on one coast for business, talking to your kid who’s home on the other coast, no problem. 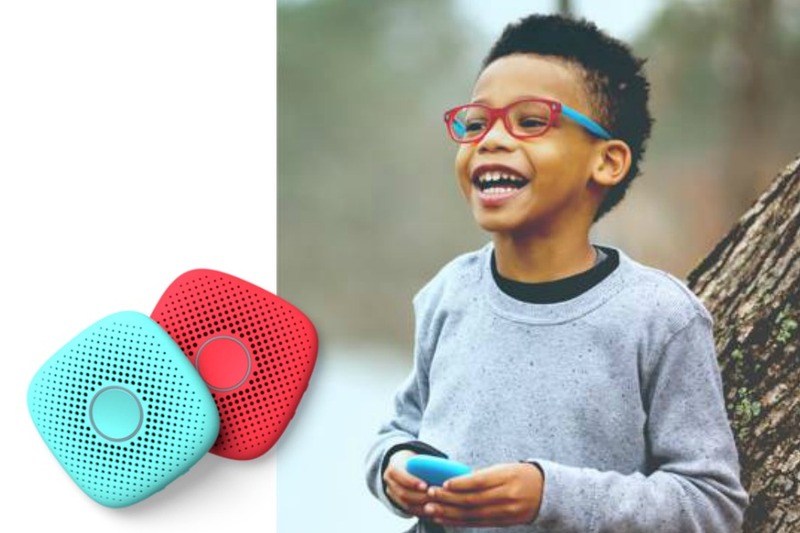 If you’ve got a kid who’s begging for a smartphone, but you’ve been looking for a better solution for staying in touch Relay might just be the answer you’re looking for: a simple, fun communication device that helps kids gain independence one step at a time. I’m so glad you shared this! I’ve been trying to figure out how to solve the dilemma of wanting to be able to reach my kids at any time, but not wanting them to have a phone. I assumed we’d just go with the old flip-phones, but I like this better. Is it a one-time purchase, or a subscription? Hi CM, it’s a monthly fee but super affordable — definitely worth checking out. 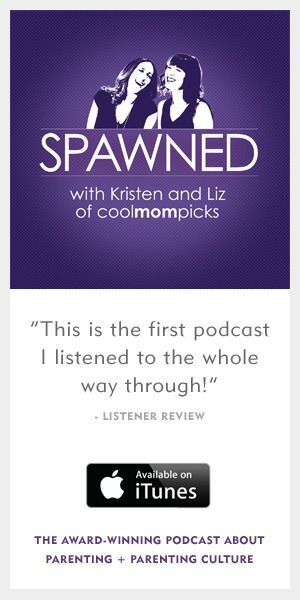 We’re hearing a lot of great things from our readers.